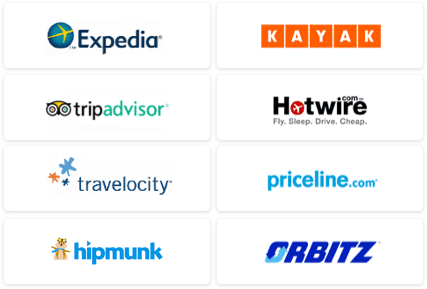 The ShermansTravel Deals team hand-picks the special breed of deals that promises free perks ? no strings attached. A serene waterfront resort, Maine’s Harborside Hotel, Spa, and Marina boasts unforgettable views of the open ocean. From $309 per night, the coastal property offers free breakfast for two at La Bella Vita restaurant, deluxe overnight accommodations, and a guided, whale-watching trip aboard a 140-foot catamaran. You can also catch a preview from the balcony, featured in every guestroom. Call 1-800-328-5033 or visit www.theharborsidehotel.com and book the Whale-Watching Adventure by October 15. In the midst of Washington’s idyllic wine country, the charming Fat Duck Inn treats guests to a three-night stay for the price of two, a local wine hour every evening, and a complimentary breakfast. Rates start from $110, based on Sunday through Thursday reservations. Visit www.fatduckinn.com to book the Midweek Special. Minutes from South Beach, the sleek, 205-guestroom Sonesta Bayfront Hotel Coconut Grove overlooks tropical Biscayne Bay. Rates start from just $159 per night, featuring a complimentary fourth night, free daily breakfast, and WiFi. All rooms have a 42-inch, wall-mounted LCD television, king-sized bed, and granite vanities and countertops. Taxes and gratuities not included. Visit www.miami443.com and book the 443 Promotion through September 30. While away the days with your other half at Wyndham Nassau Resort & Crystal Palace Casino in the Bahamas. The Signature Romance Package boasts balcony and ocean view accommodations, daily breakfast for two, per diem resort fee, champagne and strawberries, $100 in food and beverage credit, and more. Rates start from just $235 per night; four-night stay required. This package is available from October 5 through December 31. Visit www.wyndhamnassauresort.com to reserve a room. Check out our Maine, Bahamas, and Florida travel guides. 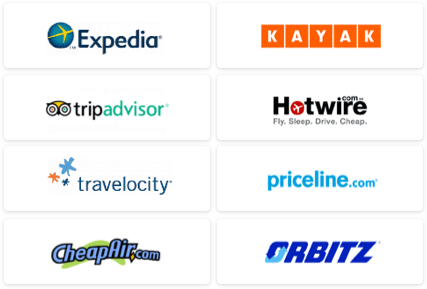 Use our Travel Search price comparison tool to search for other flight, hotel, vacation, and cruise deals.